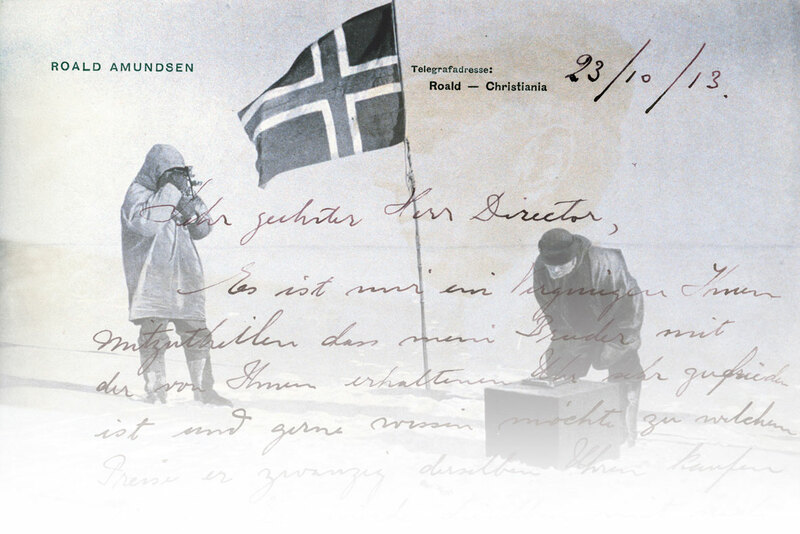 Eighty-four years after Roald Amundsen reached the North Pole, Zenith has once again flown over the planet’s most northerly point with the Generali Arctic Observer expedition. Polar traveller, Jean-Louis Etienne, became the first person to fly over the North Pole alone in a balloon. On his expedition, Jean-Louis Etienne wore the Zenith El Primero Striking 10TH chronograph — the number one watch of the limited series. 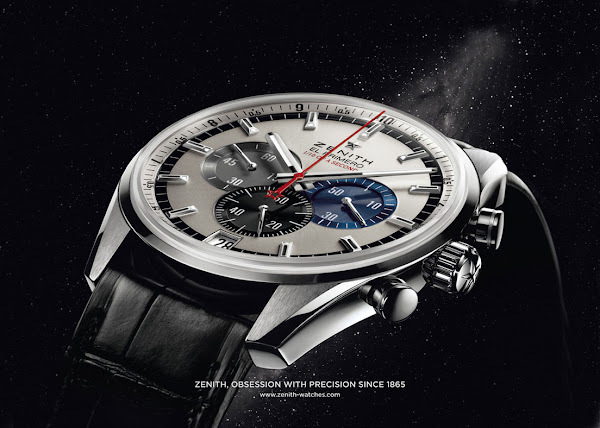 The El Primero Striking 10TH represents the technical values that won Zenith its reputation. The El Primero calibre was the first production movement with a balance frequency of 10 semi-oscillations a second. Its advanced design measures time to the highest precision by mechanical means. While most other mechanical movements reach a frequency of eight vibrations a second, this model indicates the tenths of a second at the exact frequency of its remarkable movement. Dr Jean-Louis Etienne, French physician and explorer. 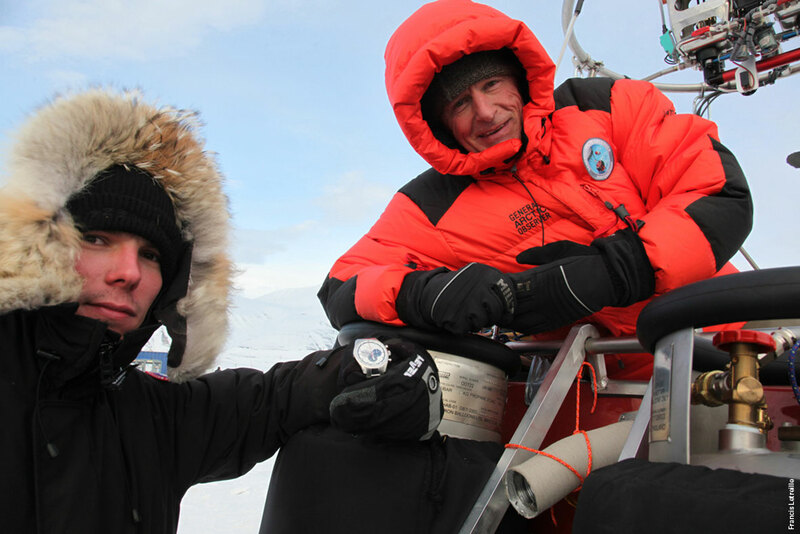 Like oald Amundsen did 84R years earlier, he wears a Zenith watch. Letter to the Zenith Swiss watch manufacturer from the Norwegian explorer, Roald Amundsen – the first person to have reached both poles.